The world’s foremost imaging innovator, Kodak has announced the launch of its first pocket digital video camera – Kodak Zi6, which offers uncomplicated HD video capture (720p at 60 frames per second), along with YouTube upload functionality. Experience your videos on HDTV in stunning HD quality with included cables. 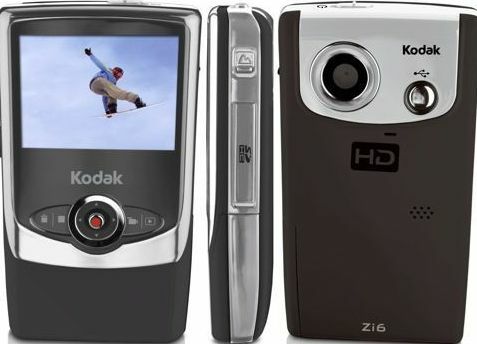 The new and simple-to-use Kodak Zi6 Pocket Video Camera is expected to be available from late September 2008 for about $180.